After trying different bike rides, commutes, and multimodal excursions with this bike. A great option for ANYONE wanting to commute by bike. It allows the flexibility of hopping in an Uber or friend's car and bringing your bike with you. 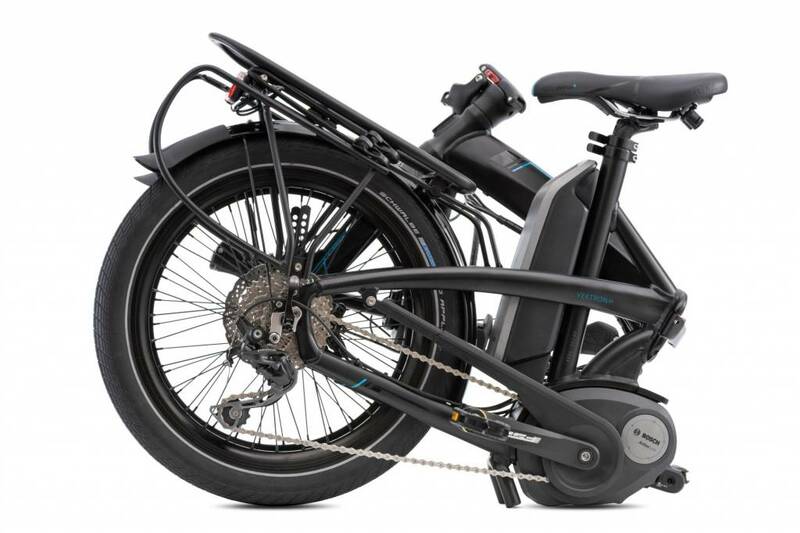 You can store it under your desk if your work doesn't have great bike parking (Who really wants to lock up their $3500 electric bike?) 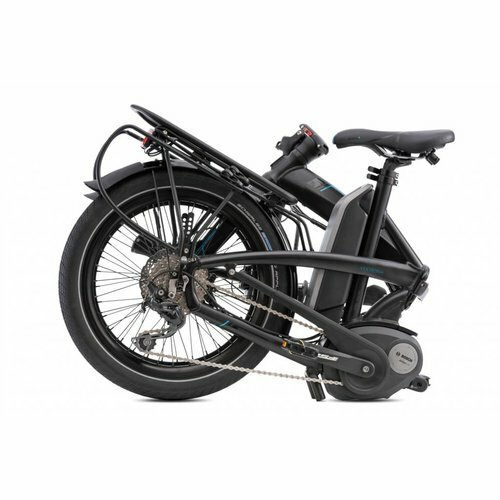 You will get to work less sweaty and faster thanks to the electric motor. 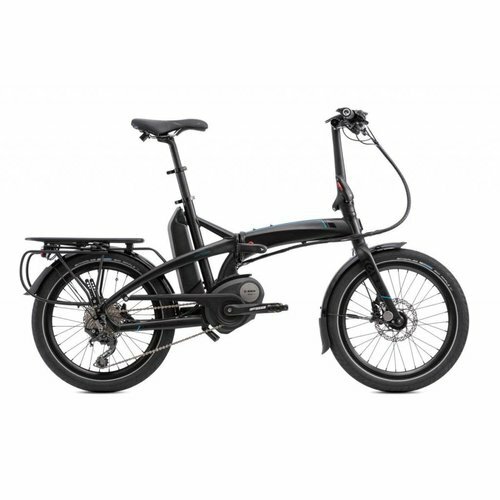 This is hands down the best folding bike we have ridden. 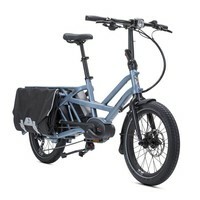 If you don't need electric, Tern does make non-electric folding bikes too. 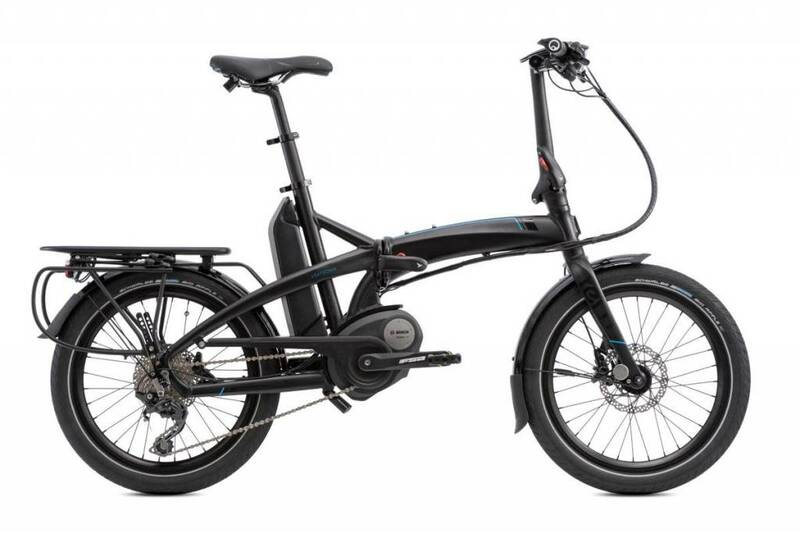 One of the bigger reasons we love this1 bike is that it allows you to carry it with you to more places. Read our owner's full review of the Tern Vektron S10. The only Bosch electric folder available in the United States.